With multiple cone options and a suction cup base to ensure that it doesn't move, the Vollrath King Kutter Food Processor is the food processor that has versatility and space saving applications right within your grasp! 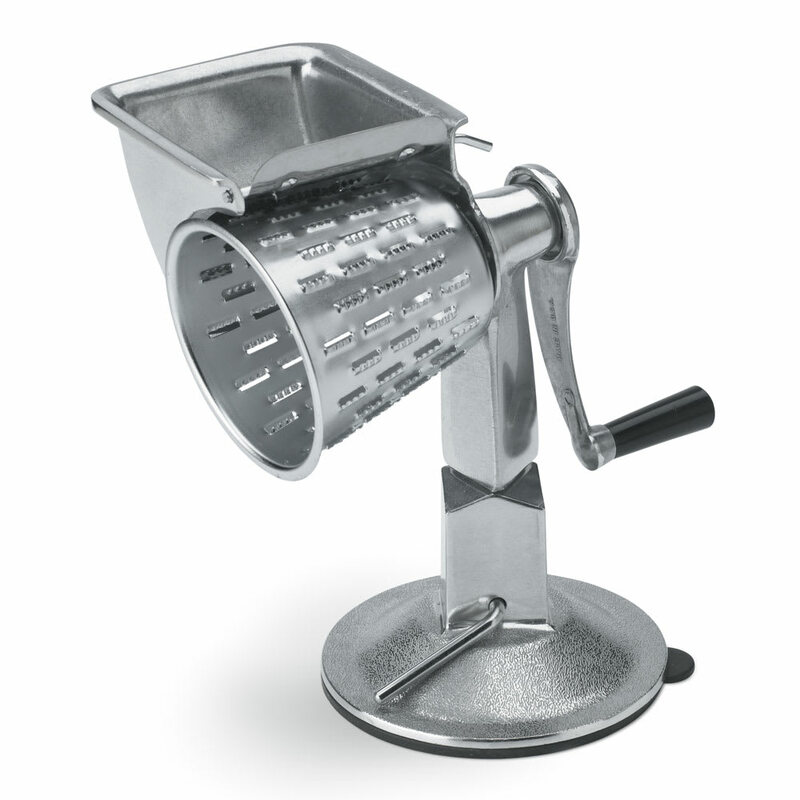 This manual food processor quickly transforms vegetables into salad prep and many more uses and applications. 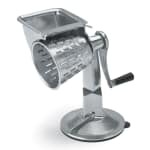 If you're looking for a good quality food processor, the Vollrath King Kutter Food Processor is ready to help you out.